The Government has now introduced a 20% increase in planning application fees. This came into effect as at January 17th. The regulations introducing the fee increase were approved by the House of Lords’ Grand Committee in December 2017. Under the previous fee schedule a full application for a single dwelling would incur a fee of £385, this has now increased to £462 under the new fee regime. The regulations also included an order to allow developers to submit applications to local planning authorities for Permission in Principle (PiP). 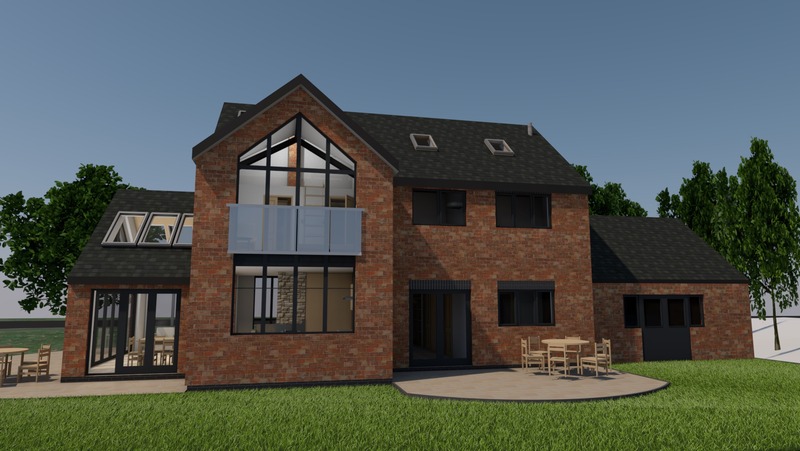 It splits the application process in two, so that the residential development can secure PiP first, achieving full consent through further technical details consent at a later date. The aim is to provide a more streamlined fast-track planning process, in the hopes of speeding up housing delivery. As part of Theresa May’s January 2018 cabinet reshuffle Sajid Javid has gained a new title and will be known in future as the Secretary of State for Housing, Communities and Local Government, his department will be similarly renamed. In addition Brexiteer Dominic Raab has been appointed as the new housing minister. His track record is strongly pro-Green Belt, illustrating that any weakening of Green Belt protection by the Government is off the table. 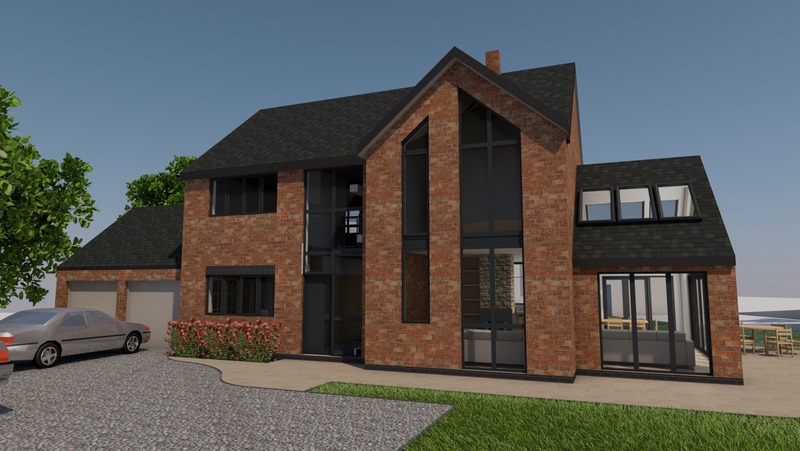 The Bellway Homes planning application for 99 units at Bordon Hill, just outside Stratford-upon-Avon was refused by Stratford District Council last week. The proposed scheme included the provision of 35 affordable residential units in line with Core Strategy policy. 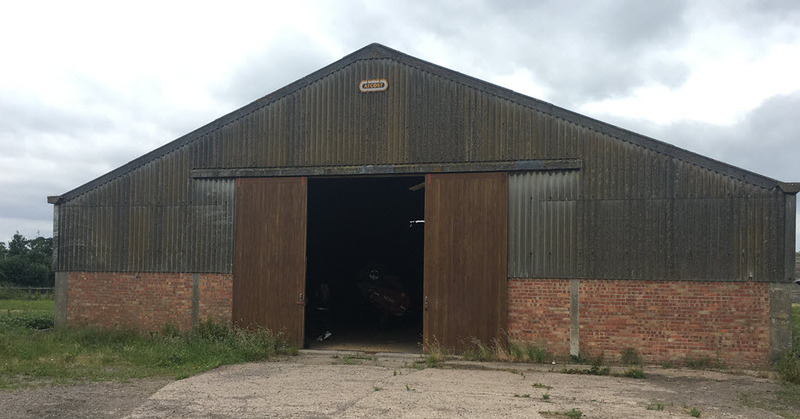 The scheme was refused by the Case Officer on a number of grounds including its location outside of the defined Built-up Area Boundary of Stratford-upon-Avon and its negative impact on the open countryside. The District Council still maintains that it can demonstrate a Five Year Housing Land Supply of 6.67 years as calculated at 31st March 2017. Likewise, the Kler Group were also dismissed at appeal for their scheme of up to 240 dwellings for similar reasons. It’s clear that Stratford District currently have a robust development plan to resist speculative schemes, but with a heavy reliance on Long Marston Airfield and Gaydon Lighthorne Heath to deliver houses going forward, it will be interesting to see how long this will last. A wave of neighbourhood plans in Stratford District are set to be formally adopted or progress to referendum. When formally adopted, Neighbourhood Plans carry significant weight in planning decisions. We’re all very busy at the moment with a cluster of new instructions coming through during January. 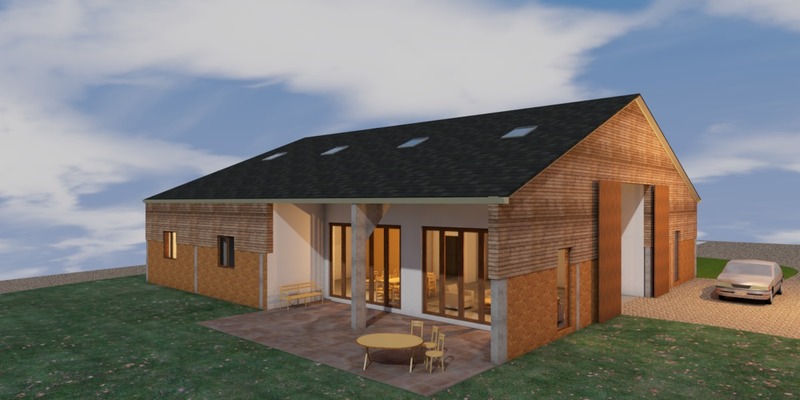 Recent highlights include approvals for a modern barn conversion in North Warwickshire, (pictured) which was approved earlier this week, as well as approval for a new dwelling in Alderminster for a private client designed by our architectural team (pictured above). 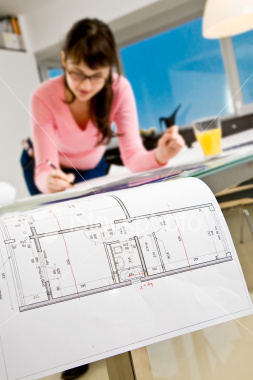 If you have any planning requirements, large or small, give us a call on 01789 292310.